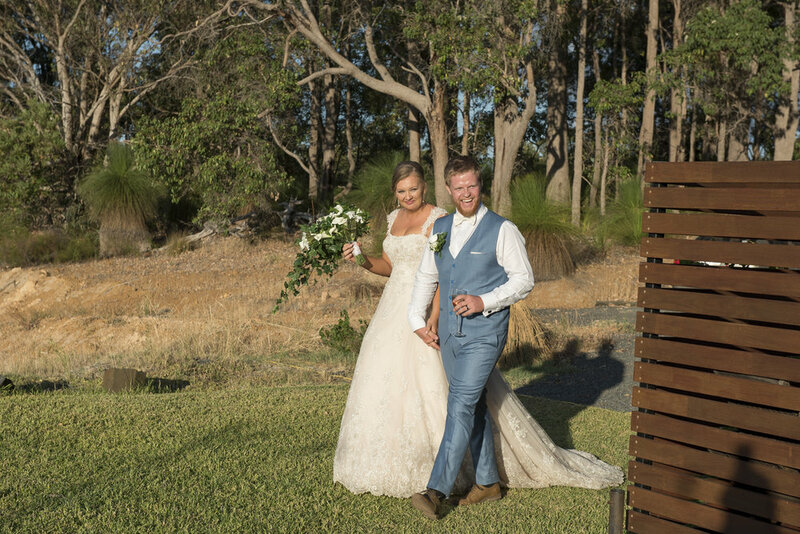 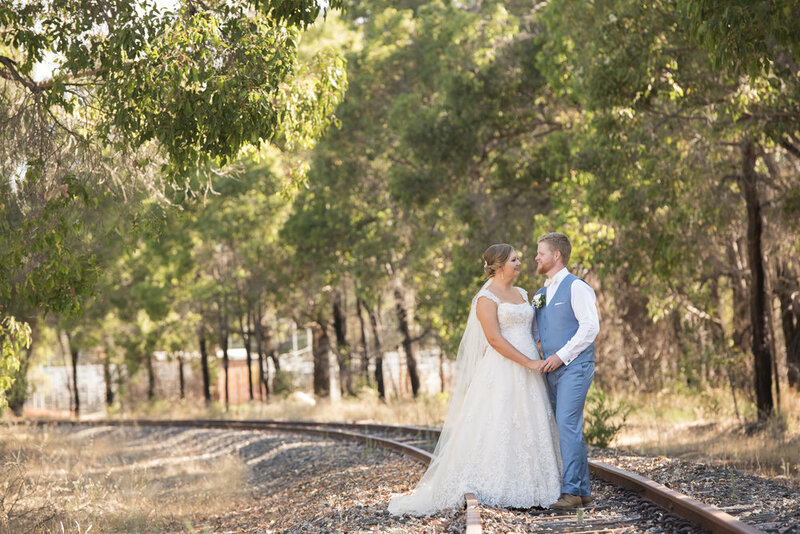 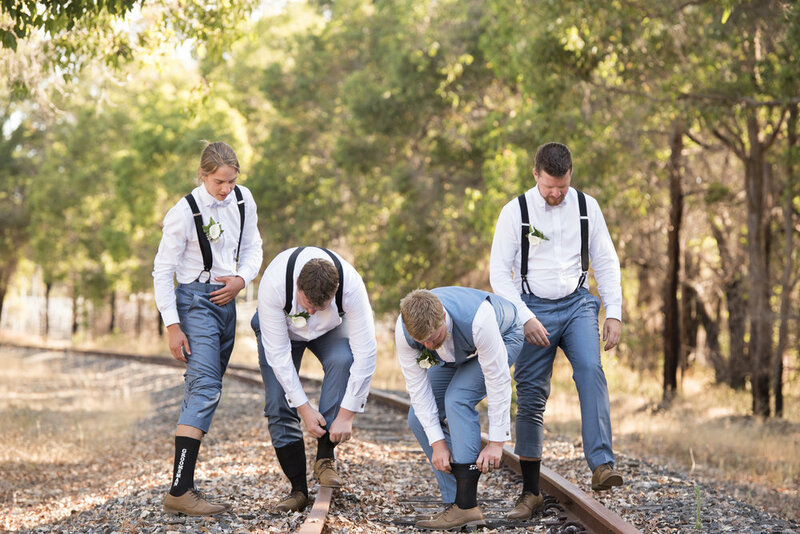 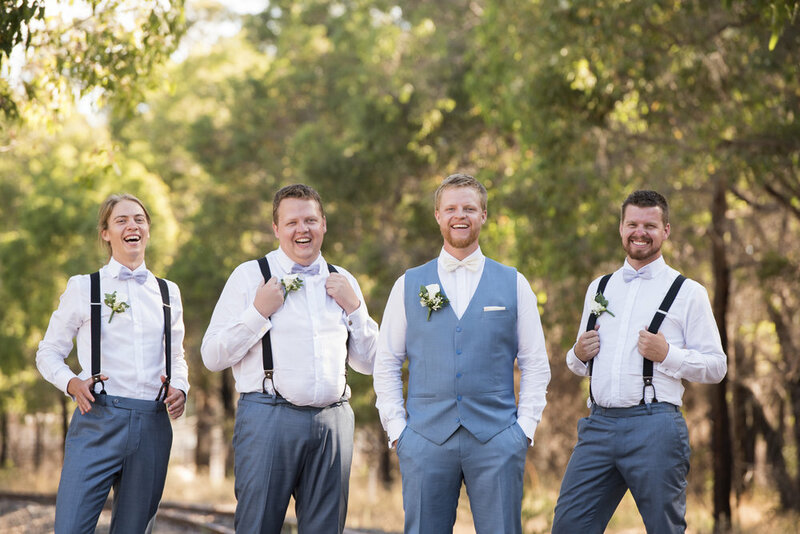 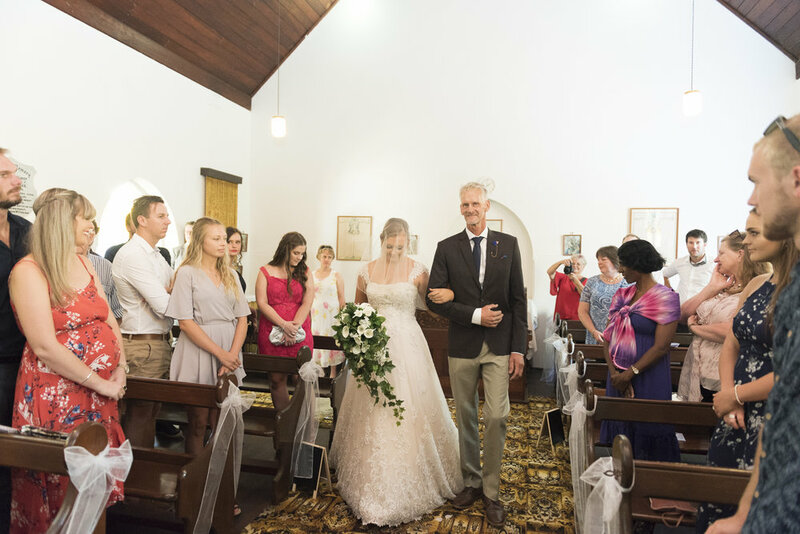 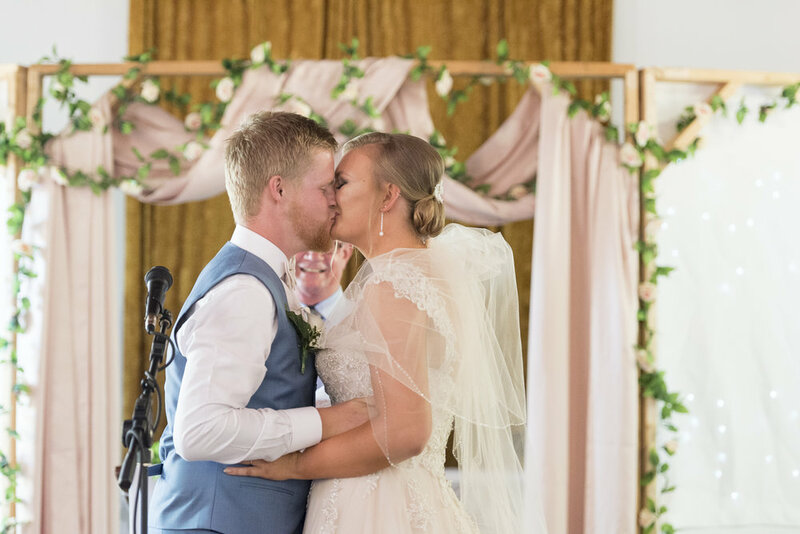 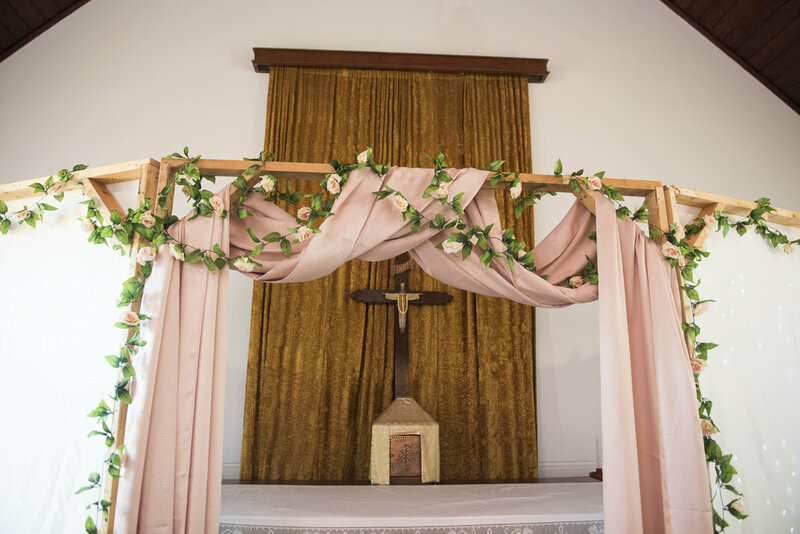 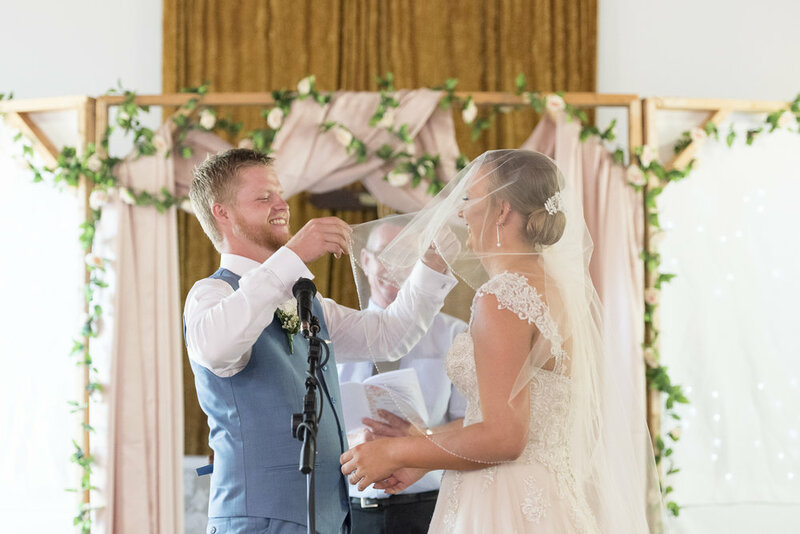 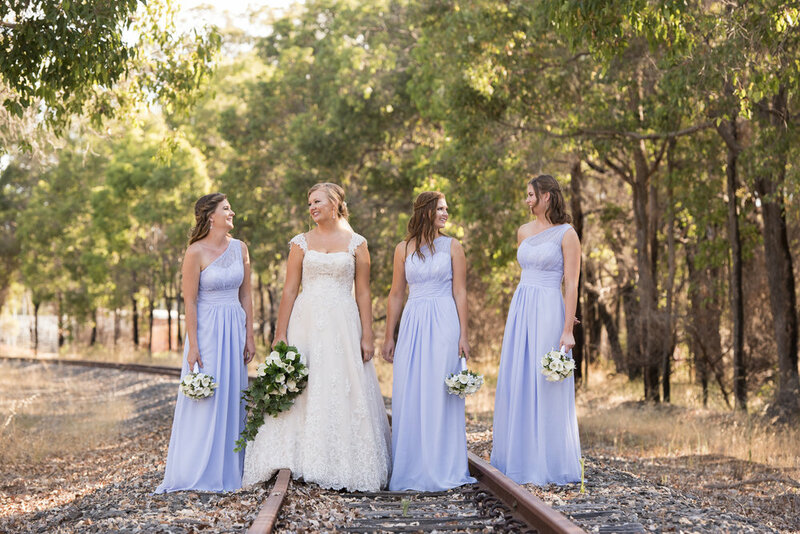 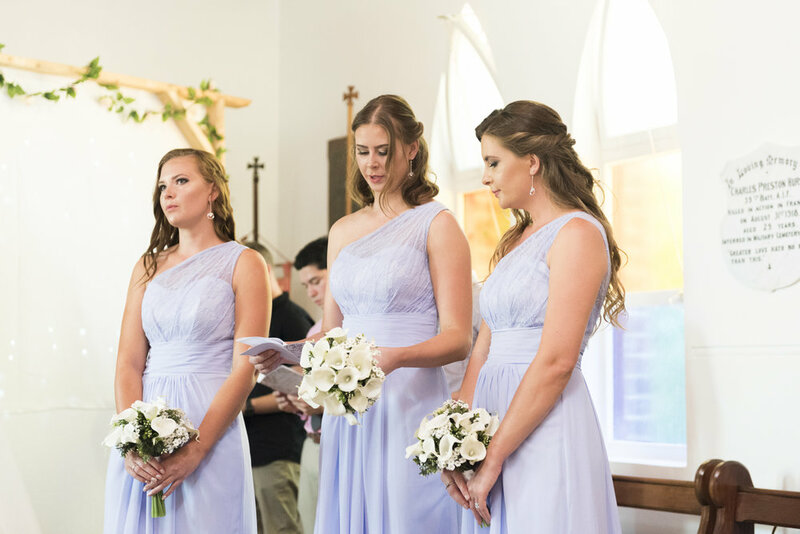 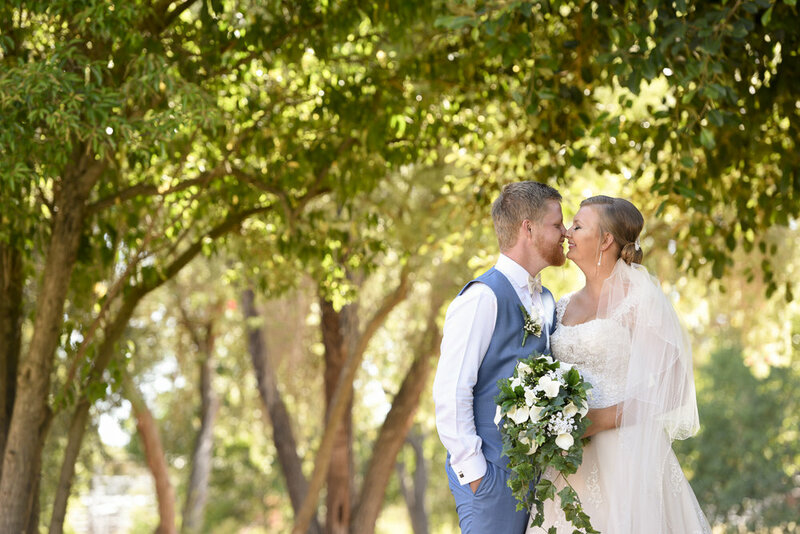 Both being locals to Boyanup Samantha and Brendon wanted to get married in a place that was special, and where better but the town you call home! 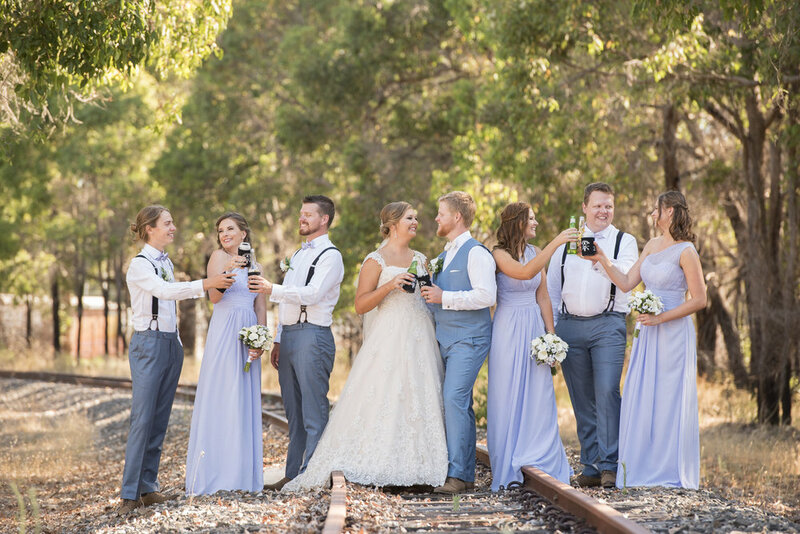 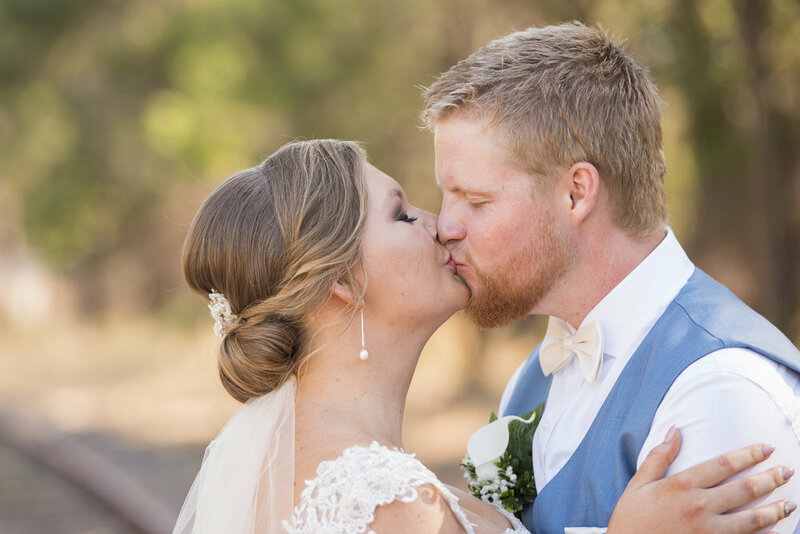 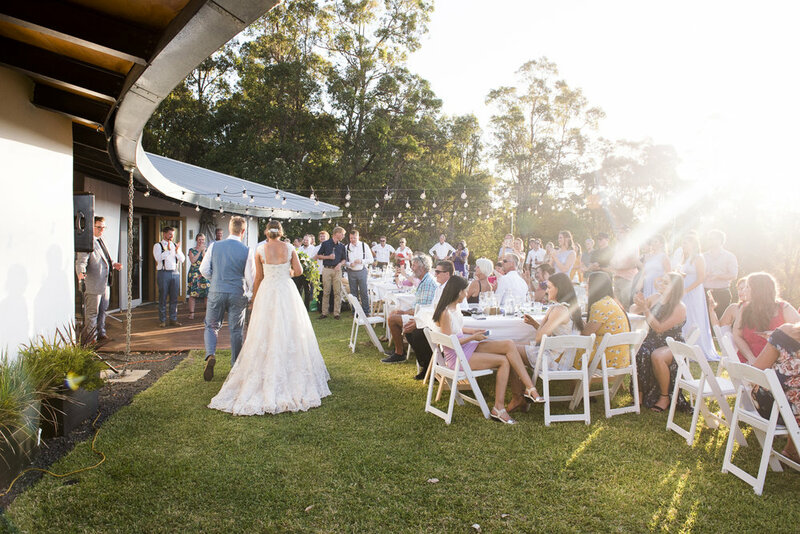 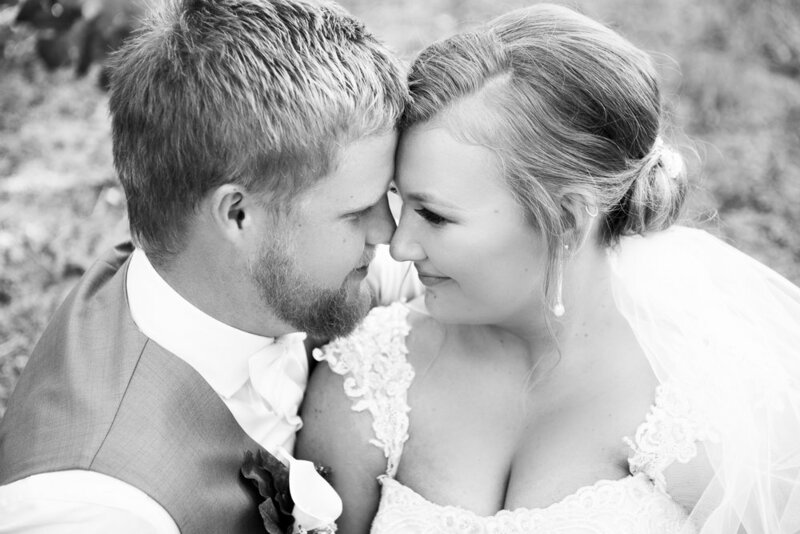 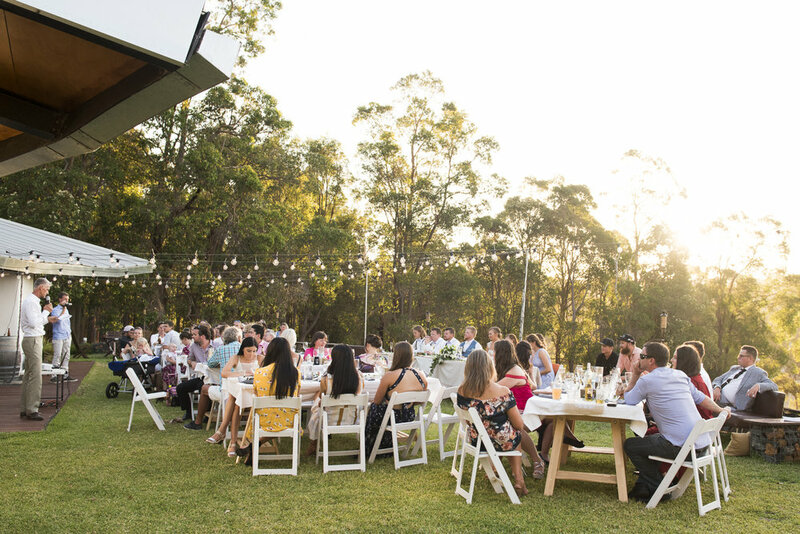 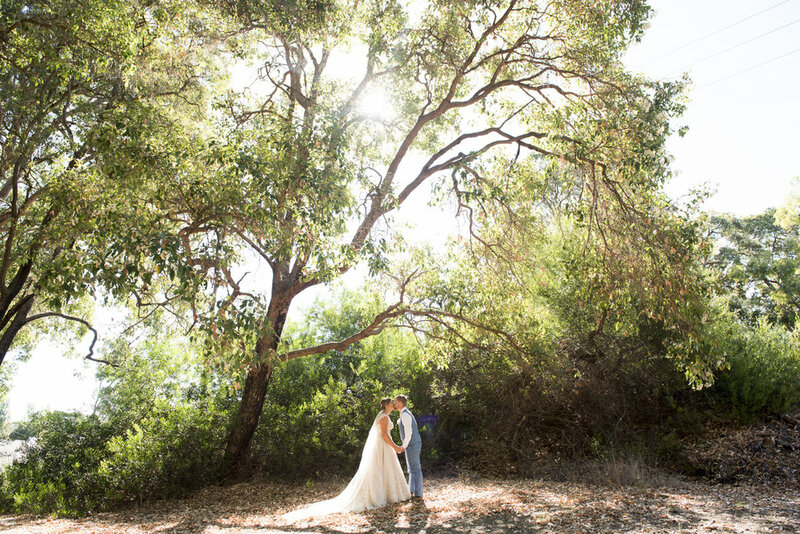 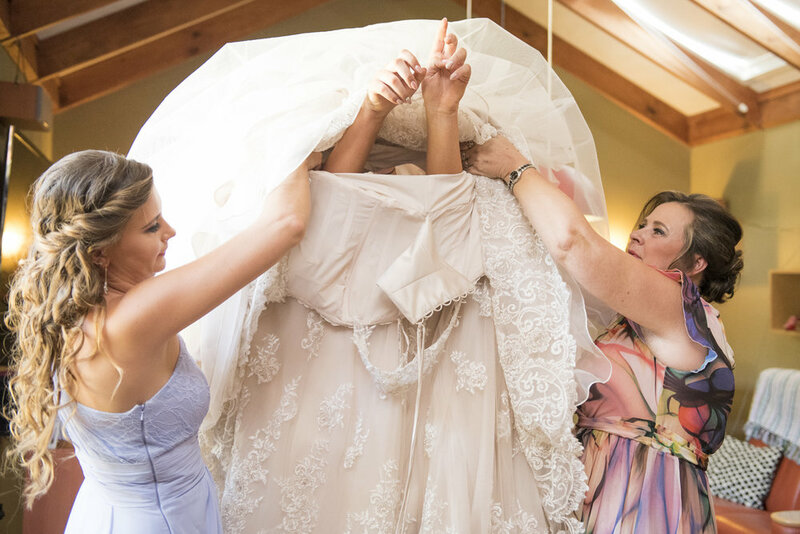 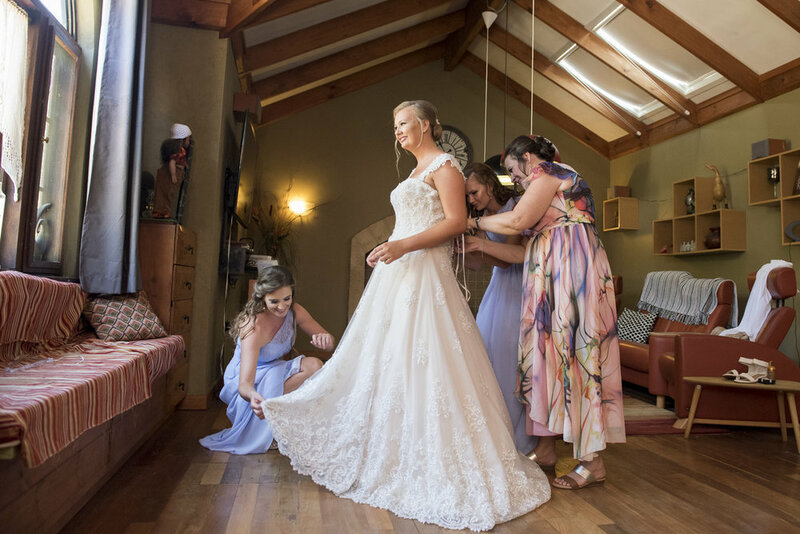 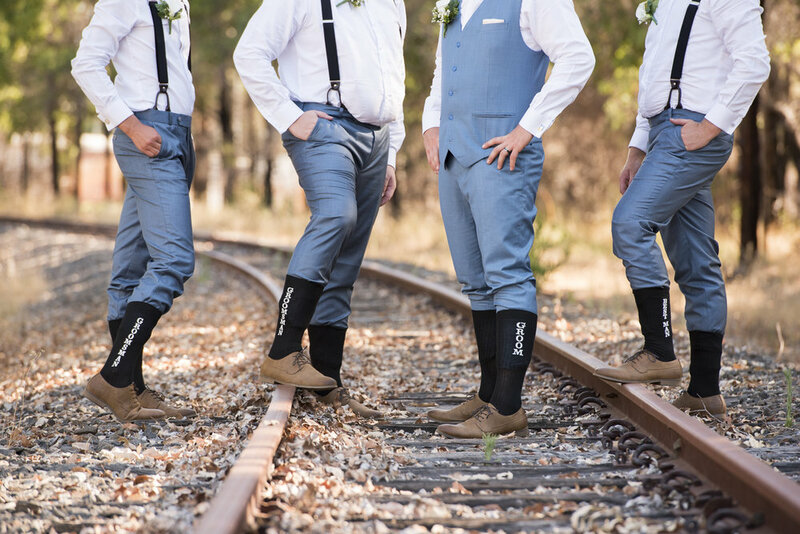 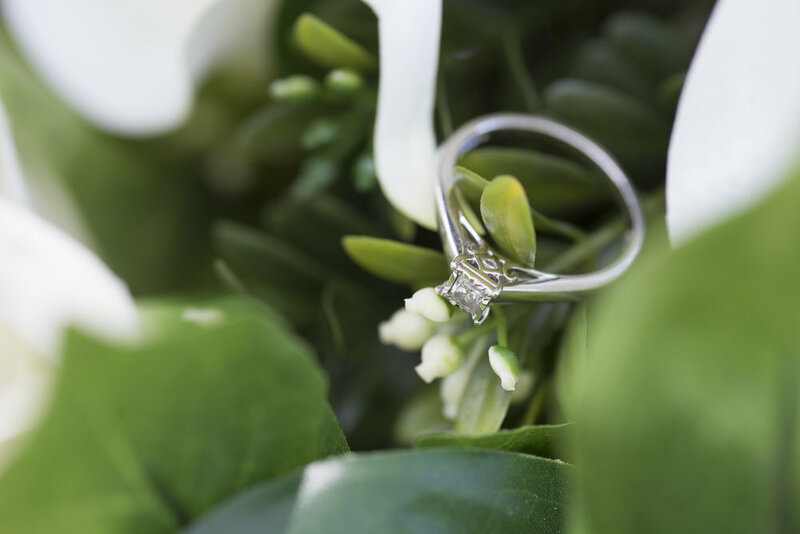 We chose to take their wedding photos in spots that are iconic to the area including the bridge, the railway line, the tree-lined red dirt roads and of course the stunning vista of vines at Barton Jones Winery. 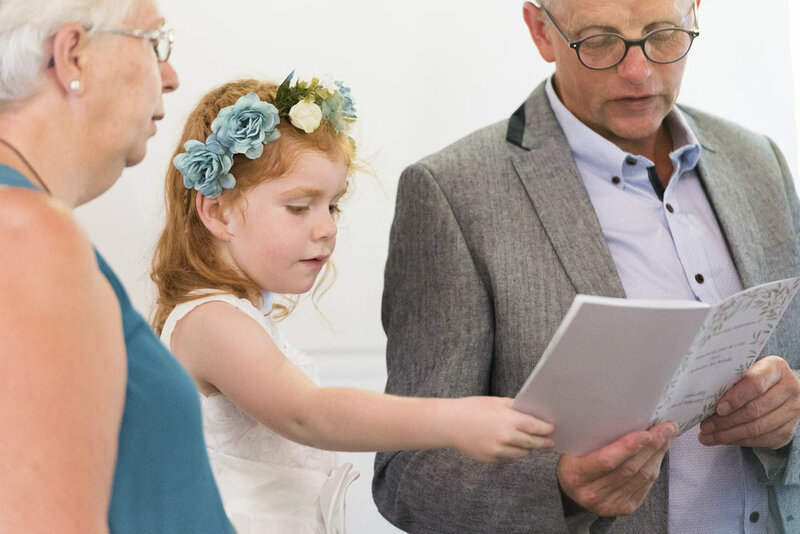 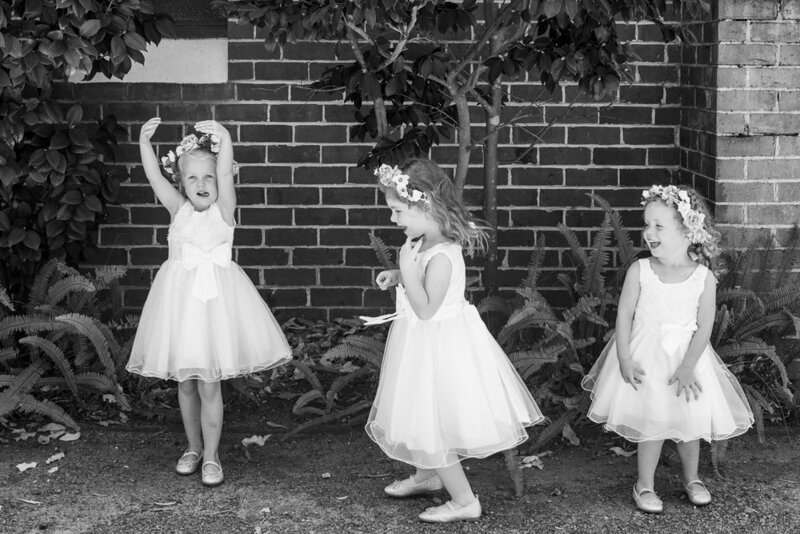 Lots of family came over from the Netherlands to celebrate their special day, including their gorgeous flower girls. 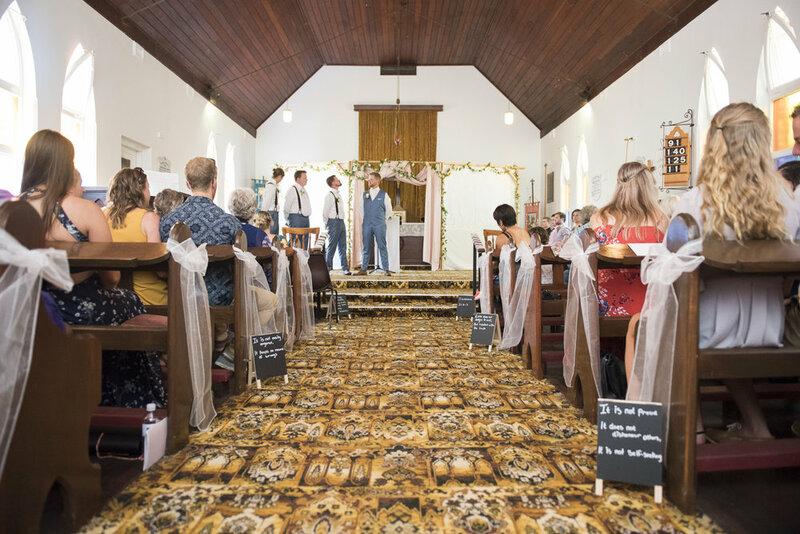 After they exchanged their vows and Brendon kissed his bride the groom's family sang a traditional song of blessing over them, a beautiful moment. 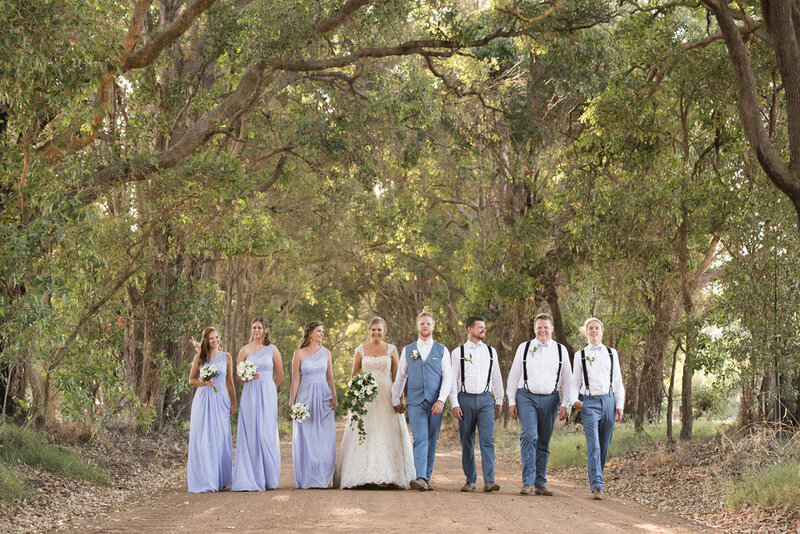 We can't wait to start designing their gorgeous album, it's going to be a stunner!